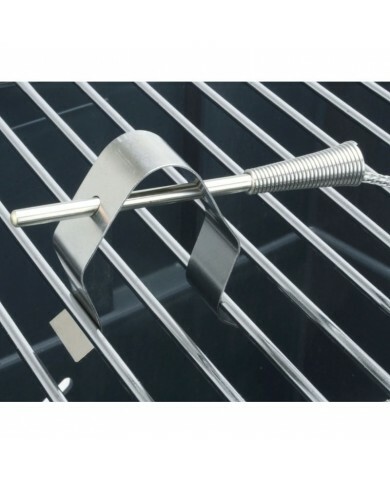 The ThermaQ BBQ Kit has been developed meet the needs of BBQ enthusiasts, competition barbecue teams and any cook that wants the best from their barbecue. 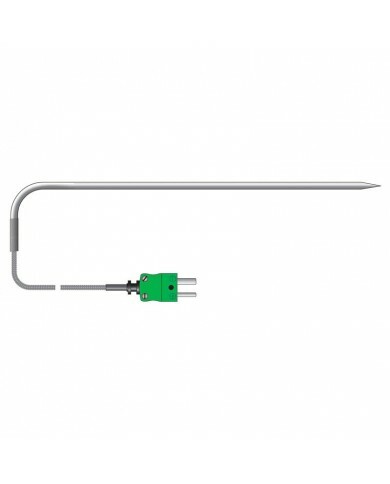 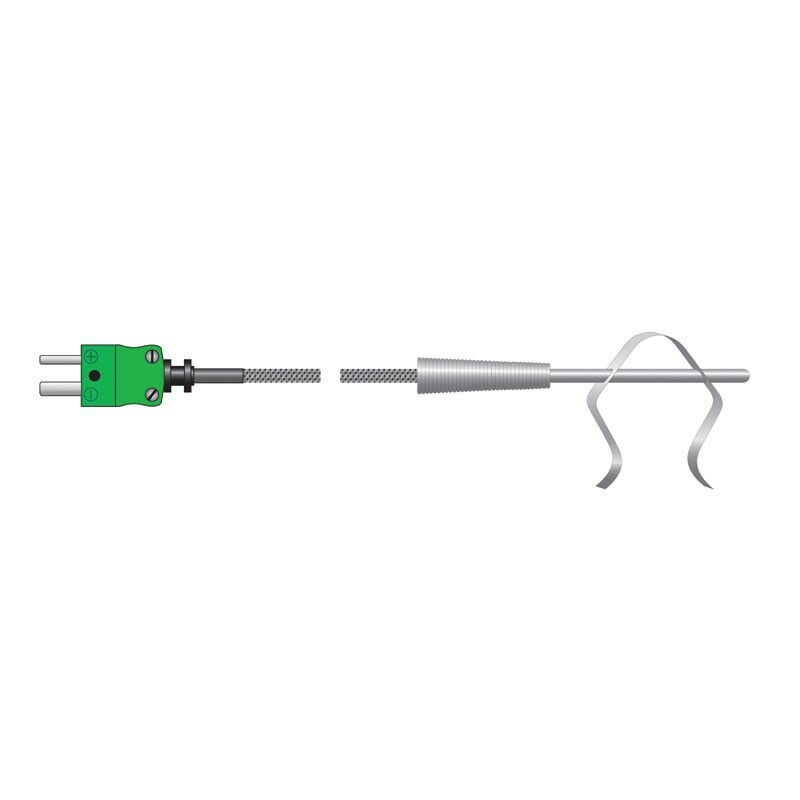 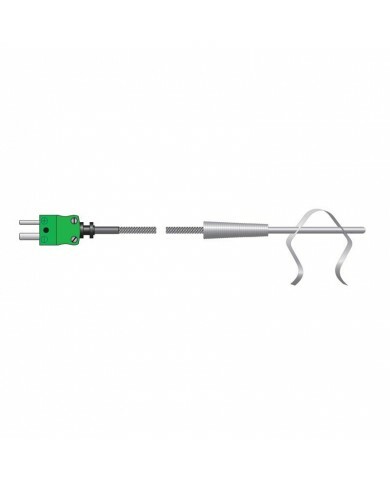 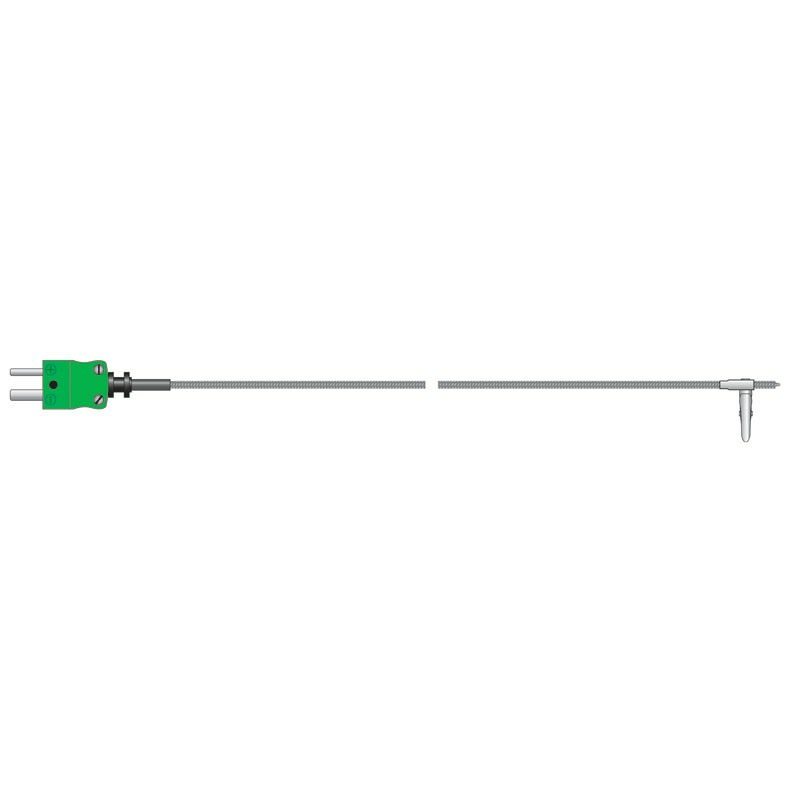 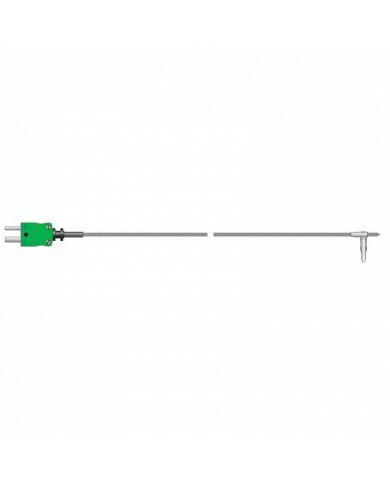 The ThermaQ barbecue thermometer allows the user to simultaneously use two type K thermocouple probes whilst displaying both current temperatures and the maximum and minimum recorded temperatures. 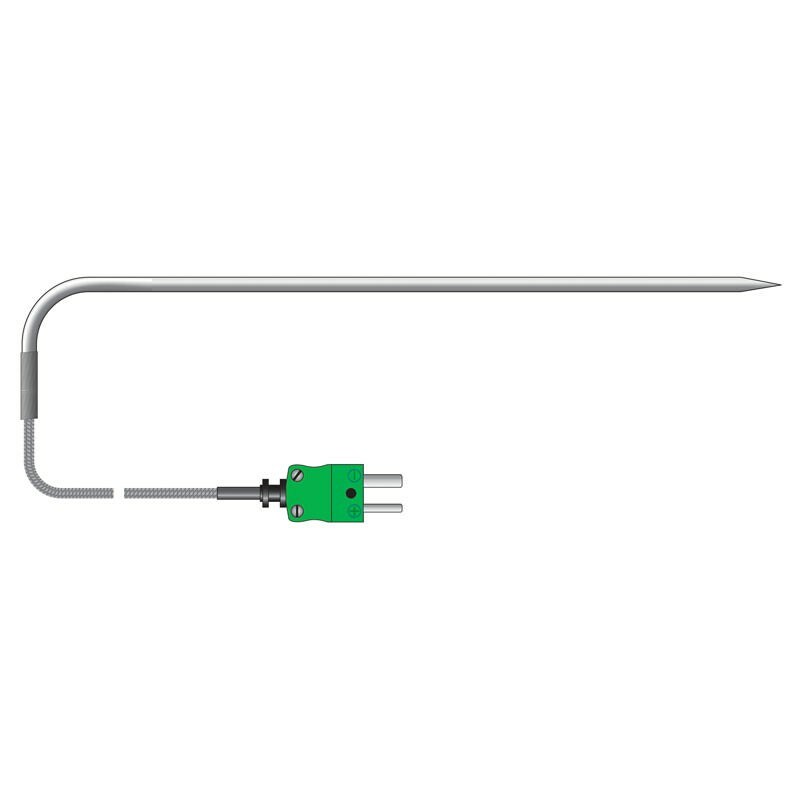 This allows the user to monitor, for examplea BBQ and a smoker at the same time, or accurately measure two different foods simultaneously. 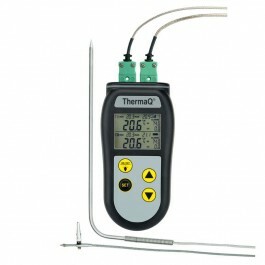 The ThermaQ is sold as a kit including probes and boot, or as the ThermaQ thermometer only (exclusive of probes). 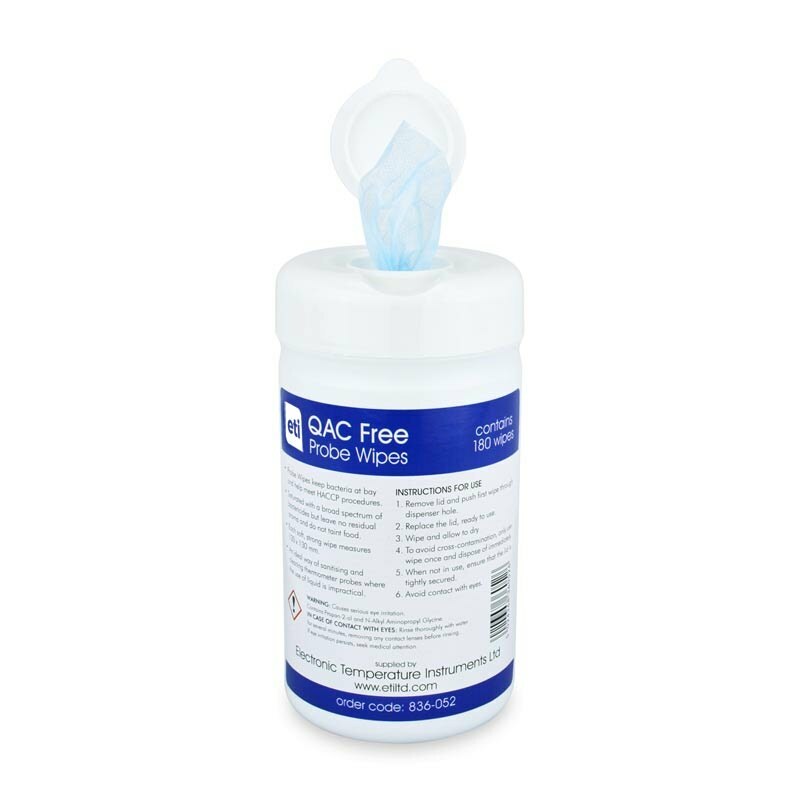 Please ensure you select the option you require from the drop-down above. 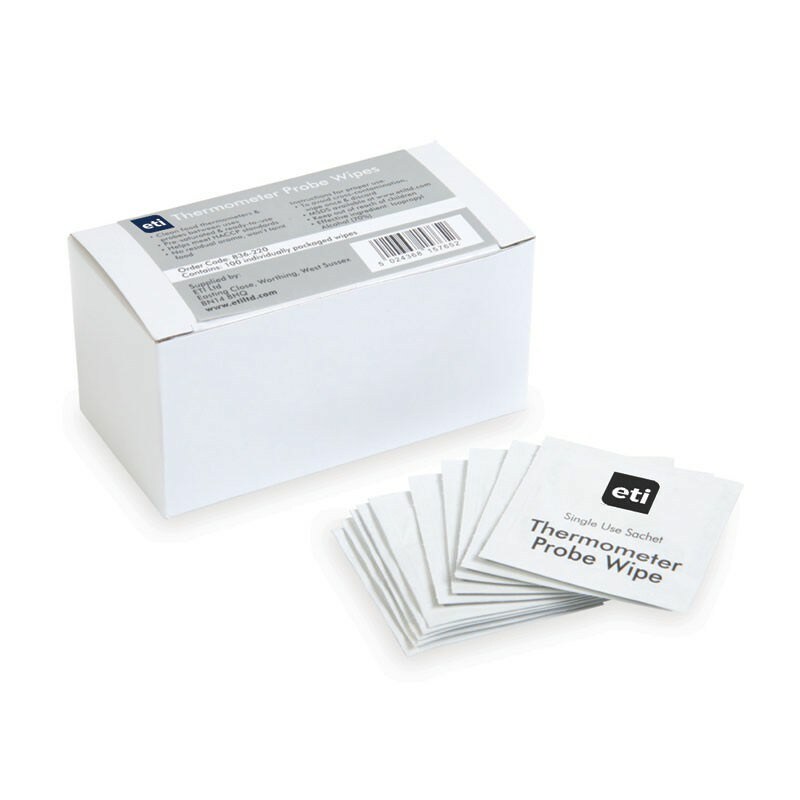 Kit option represents a saving of 10% on total price of items in kit when bought separately! 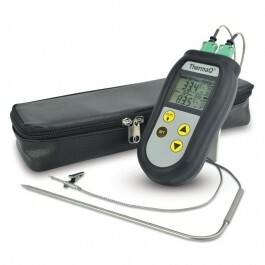 The ThermaQ thermometer measures temperature over the range of -99.9 to 299.9 °C with a 0.1 °C resolution or 300 to 1372 °C with a 1 °C resolution. 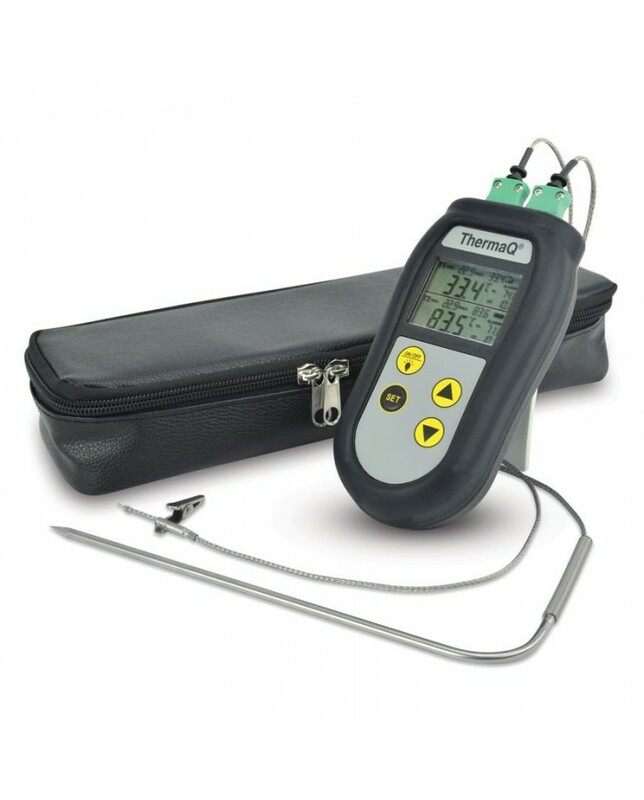 The ThermaQ features a large, easy to read LCD display with °C/°F, T1, T2, max/min, open circuit, low battery indication, programmable high/low audible alarm and a user selectable backlight. In normal use, battery life is 3000 hours, however this is reduced when the sound and backlight are used. 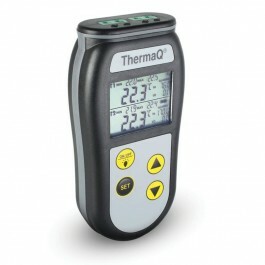 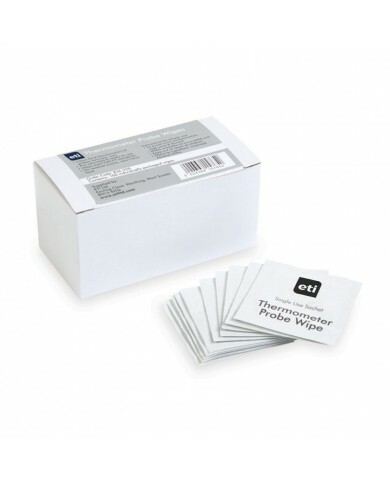 The ThermaQ is housed in an ergonomic, ABS case that includes 'Biomaster' additive which reduces bacterial growth. 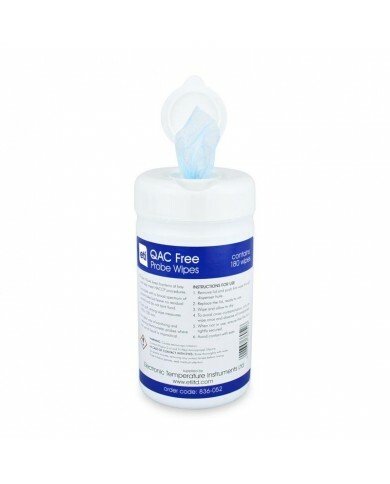 An integrated rubber seal ensures complete water resistance and helps reduce the possibility of damage in harsh environments.